Death Stranding Details Coming This Weekend at PSX 2016 | Nerd Much? Death Stranding details are incoming! During a panel at PSX 2016, Kojima Productions’ upcoming game is expected to reveal some much-needed answers. According to the Playstation Blog, the Death Stranding panel will feature “Hideo Kojima and special guests.” The panel will take place this Saturday, December 3 at 1pm PT. For anyone attending the event, be sure to line up for the autograph signing with Kojima following the Death Stranding details. We don’t get any further details, but we can make some educated guesses. One obvious choice is Norman Reedus. Since he is starring as the game’s main protagonist, perhaps we’ll finally hear details about who he is. Another possible guest is Guillermo del Toro. This one is more 50/50. On one hand, Kojima and del Toro have grown very close during their collaboration on Silent Hills. On the other hand, del Toro swore off video games after both his projects were canceled. We can only hope that he has had a change of heart. Kojima can be rather convincing. Our final guess is actor Mads Mikkelsen. His popularity has grown after appearing in Casino Royale, Hannibal, Doctor Strange, and the upcoming Rogue One. 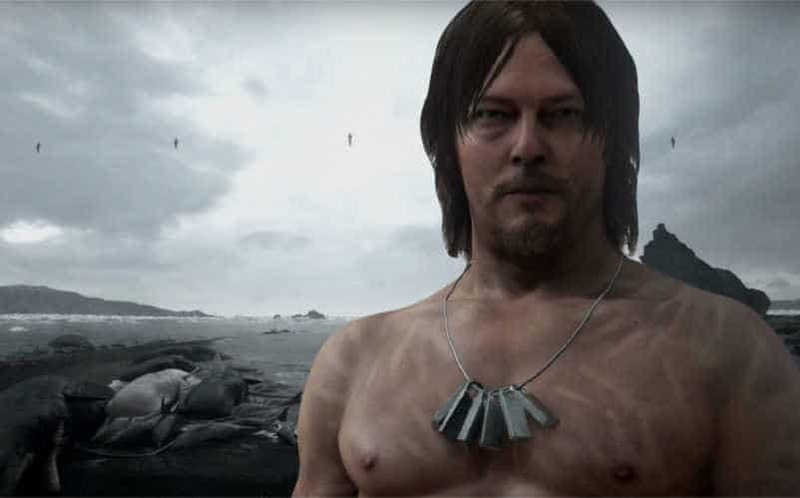 There have also been a number of rumors circulating about his inclusion in Death Stranding. Whatever the panel may be, there are much more Death Stranding details to uncover before its release. Currently, we know it’s an action title that will support online multiplayer and solo play. With the game scheduled to release sometime before 2019, there is a lot of time to uncover information.